To use an old analogy, largemouth bass and submerged vegetation go together like peas and carrots. No matter where you live, if there is some kind of vegetation present, you can bet old Mr. Green Lips will be hanging around. Submergent vegetation provides bass a sense of security, and an easily available supply of forage species in the form of bream, crawfish, and terrestrials like frogs, bugs, and birds. 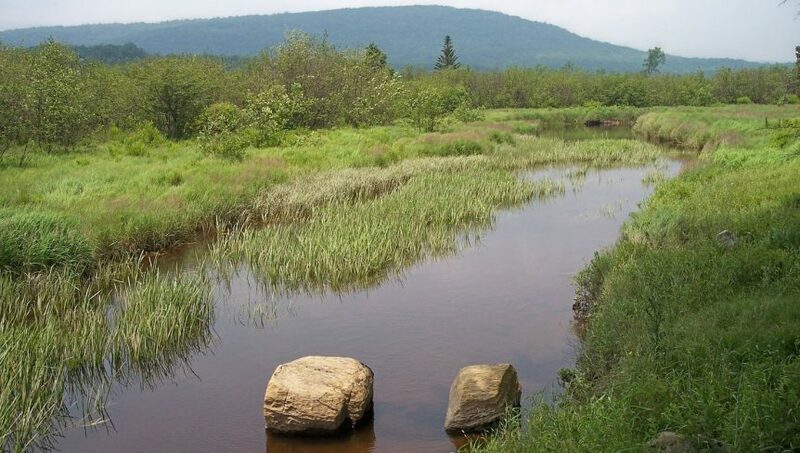 Here are three killer ways to effectively fish areas with submergent vegetation. For too long jigs were relegated to flipping and dragging presentations. Fortunately, that’s changed. 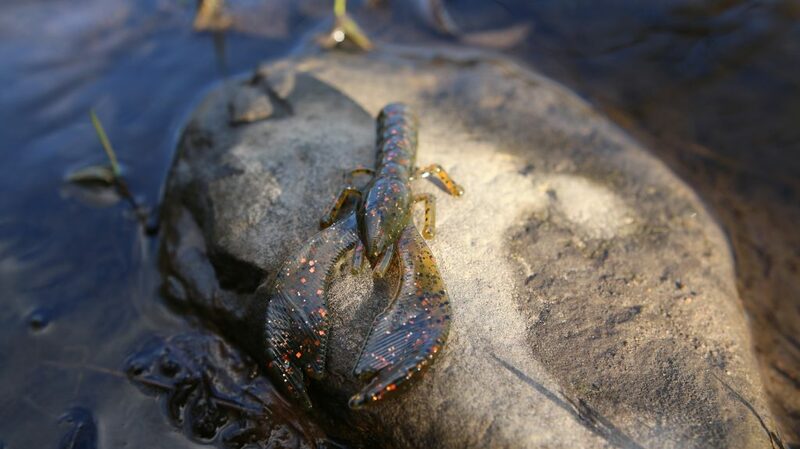 The same things that make them excellent at the aforementioned techniques (snaglessness and ability to mimic any forage) make them excellent when swam through any shallow vegetation. 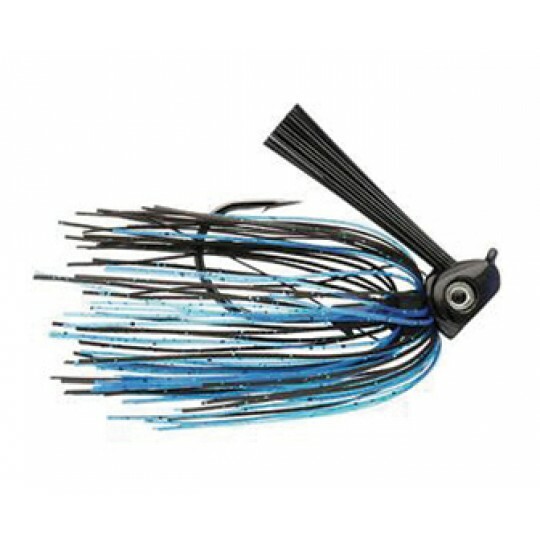 Swim jigs like the Buddha Baits In-Seine Swim Jig come through clean, and can be set up to imitate darn near anything a bass eats. Try swimming a ¼ ounce green pumpkin jig tipped with a Paddletail swimbait to imitate a bluegill, or a white one to imitate shad, and prepare to get smoked! If there is at least 2-5 feet of water on top of the grass, you can’t do much better than a lipless crank. Lipless cranks like the Thunderhawk Soft Crank can be fished at almost any depth, and produce a strike-inducing sound profile that really gets bass feeding. 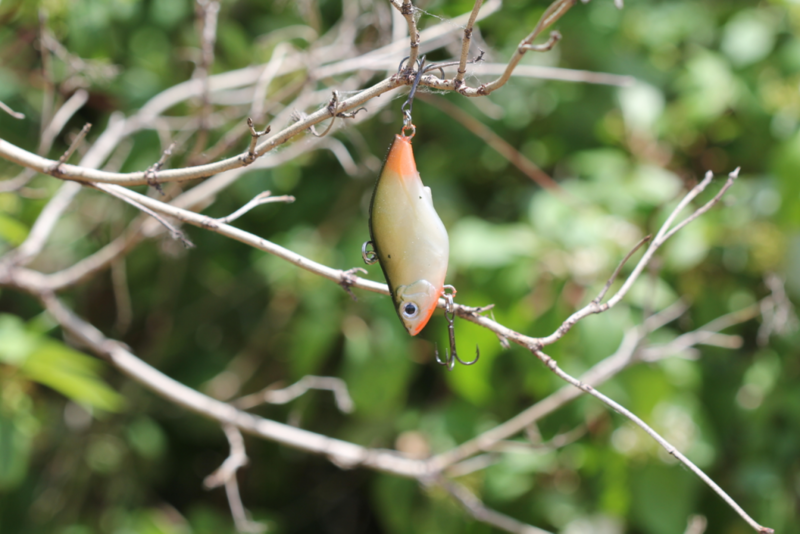 Choose a ¼ ounce bait if you’ve got 1-3 feet of water over the grass, and a ½ ounce model if there is 4-8 feet over the grass. The trick is to cast it out, and wind it back slow enough that you’re periodically hitting the grass, but not getting totally bogged down. If you get hung, rip it out hard – and hold on, that’s when they will usually strike. 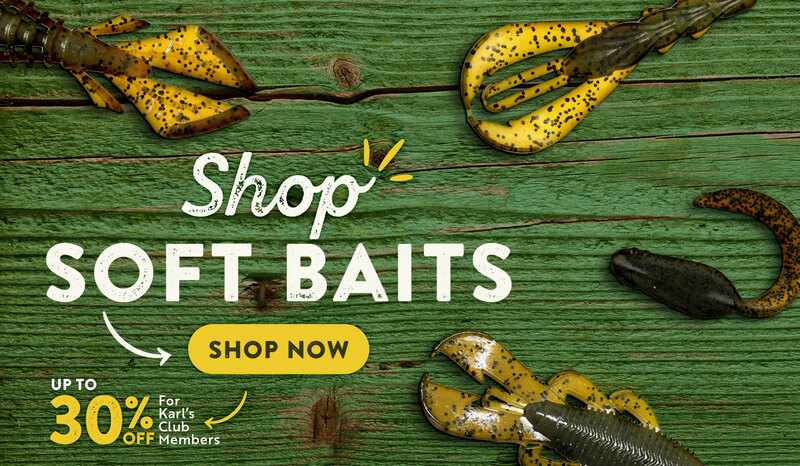 If the bass aren’t responding to your moving presentations, try plopping a Texas rigged plastic like the Cabin Creek Express Craw in their faces. Rig up a compact plastic and pitch it into holes and open areas in the grass. During post-frontal conditions, or on pressured lakes, this technique can be a dynamite way to draw strikes from bass that aren’t actively feeding. Flip into each hole, give it a shake, and move on to the next one. Once you get a bite or two – saturate that area because there are likely more.